Beginning in 2013, BMC added laser cutting to its wide array of metal working capabilities. Initially, (1) 4kW Mazak laser was installed. Since that time we have added a 2nd 4kW laser (2014) and a 10 shelf, automated feed system (2015). 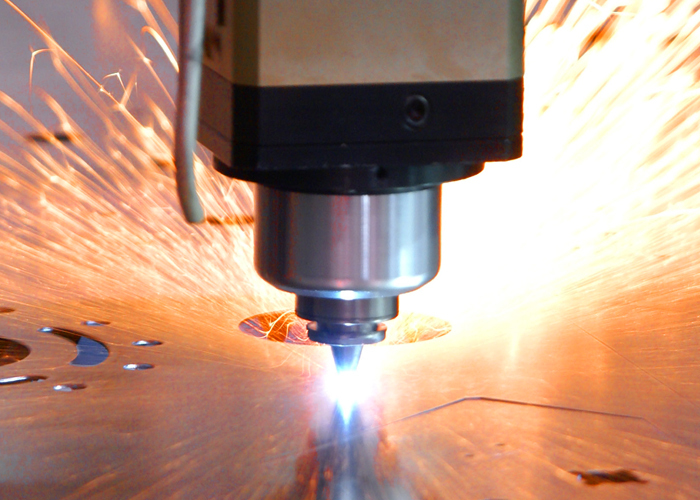 BMC utilizes these lasers to cut a wide variety of materials and thicknesses of both ferrous and non-ferrous materials. 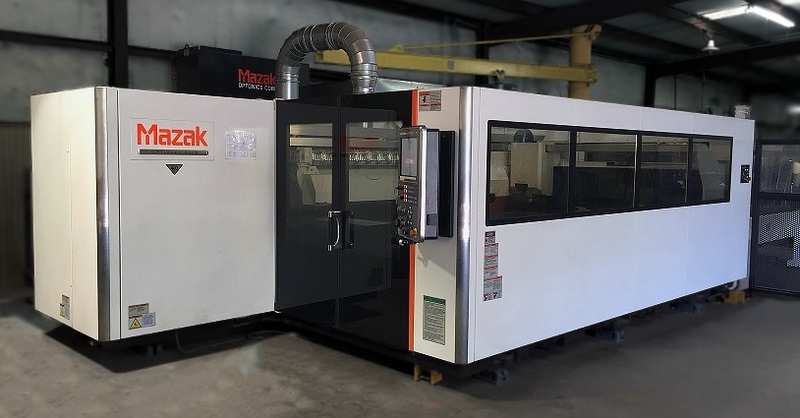 Beginning in August 2016, we are proud to announce the addition of our 1st 6kW Mazak laser. With this addition, BMC will be able to utilize the latest in laser cutting technologies. Also beginning in 2013, BMC invested in state of the art Accurpress and Amada press brakes. With capacities ranging from 75 ton – 175 ton, we further expand our ability to better service our customers. BMC's stamping capabilities range from 25 to 400 tons. 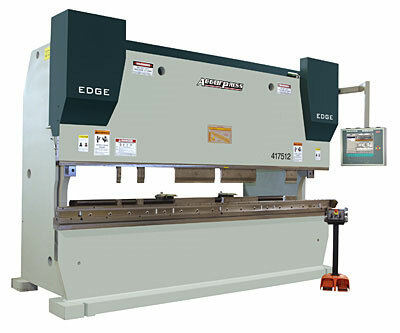 Press brakes, coil feeders, and straightners, give BMC a competitive edge in stamping capability. BMC offers horizontal CNC tube bending, vertical tube bending, swaging, andvarious other end forming of tubing, pipe, and solid rod. BMC can bend 3/8 to 5 inch tubing and solid bar upto 1 inch. BMC owns an array of benders to efficiently handle all size jobs. BMC offers end forming capabilities including swaging, threading, and beading. BMC is certified through Applications Technologies Company to weld to Government standards. BMC offers MIG and TIG welding for steel, stainless, and aluminum applications. BMC also has experience welding pressurized vessels including fuel tanks and surge tanks. BMC offers durable weather resistant coatings with base coat and topcoat capabilities with one pass.